IDReCs ongoing research into leptospirosis has been featured in an article on the disease in Northland. Due to a notable increase in the number of leptospirosis cases in 2016, workers in susceptible industries are being warned about the potential risks and likely transmission pathways. 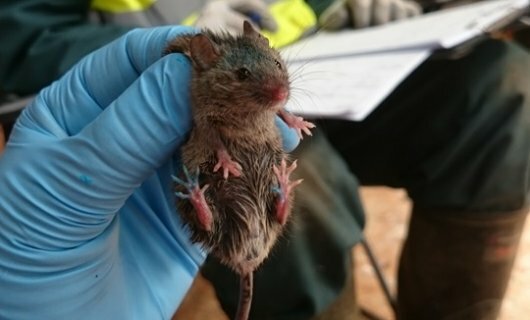 While usually associated with cattle, results of recent IDReC research conducted by Dr Jackie Benschop and Marie Moinet suggest that wildlife such as rodents might play a larger role in transmitting the disease to humans than previously recognised.